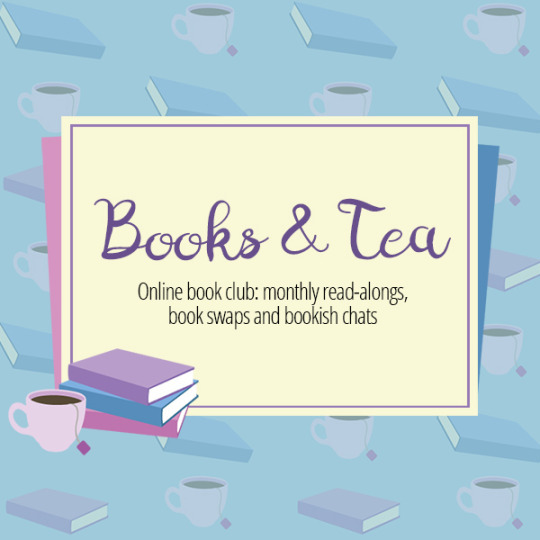 I run an online book club called Books and Tea and I love it dearly. I mean obviously I do or I wouldn’t still be running it. I also wouldn’t be able to run it without the members as their activity within the club and their love for it too keeps it active and running smoothly. I’m big on supporting the members and showing my appreciation for them and what better way to do so than to have guest posts from them – and thats what this feature will be. For now I’m posting one every two weeks and I’ve provided the members with 4 open questions to answer and then a space to talk about anything they’d like – something they’re a fan of, something they do outside of the book club, or something they’re passionate about. Hello friends! I am Toastyfrog on Books and Tea and Ruth in the real world. 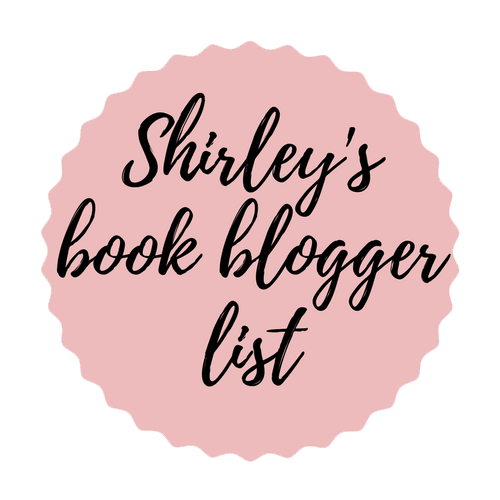 I have a goodreads page, an instagram, and a twitter! Im from the cheese filled land of Wisconsin and I love reading all the books!! 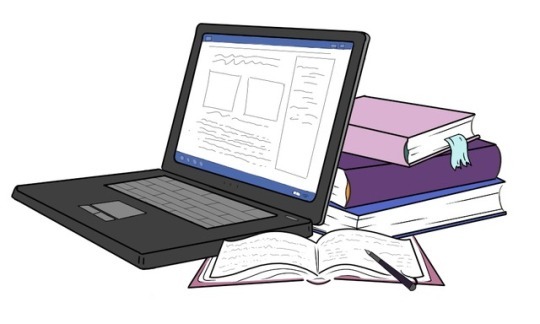 How did you get into blogging and the online bookish world? I’ve been part of Books and Tea for two years and i really like the friendships that have developed. Its nice to meet people with similar taste in books or even totally different interests so that my own horizens can be broadened. Its always humorous talking about how things differ from country to country as well, as Books and Tea is a world wide server. Have you found and enjoyed any books thanks to Books and Tea? I feel that in general I’ve read a lot more YA books than I would have before joining. I think a book I really enjoyed was Forest of a Thousand Lanterns. I read it for a readalong and I dont know if I would have picked it up otherwise just because Snow White was never really an interesting fairy tale to me. But I really enjoyed Forest and I’m eagerly awaiting the sequel! Im a huge fan of retellings of Beauty and the Beast. 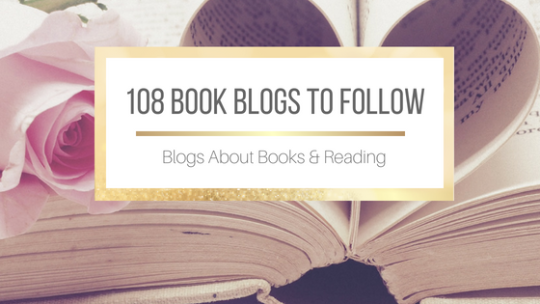 Currently my favorites are the book Hunted by Meagan Spooner and Rose Daughter by Robin McKinley. I read the books Uprooted and a Court of Thorns and Roses because they loosely fell into the category and they are also a couple of favorites (especially Uprooted, its amazing. Go read it.). Do you have any questions for Ruth? I absolutely love book based tumblr blogs!!! And I love this series! Thanks for letting us get to know Ruth!! I love hearing about how other people run and benefit from book groups! Fun post! Nice to meet Ruth! Still loving this series!